Why Animals Need Special Feeds Products? Animals too need healthy foods like human beings as they are vulnerable to many diseases like human beings. Especially domestic animals need special feeds products than those animals that live in forests. The major factor behind feeding animals with special food products is when the animals are raised for human utilizations. This is due to the fact that if we consume flesh of healthy animals, we can experience safe health; on the other hand, eating the flesh of diseased animals might result in developing several harmful factors also. The animals that are grown for consumption purpose and security purpose requires routine and regular care and attention in terms of feeding healthy animal feeds and keeping them in hygienic condition. In addition, animals also entail higher level of resistance like human beings to stay safe from getting epidemic infections such as flu, mad cow, skin diseases, and other infections. 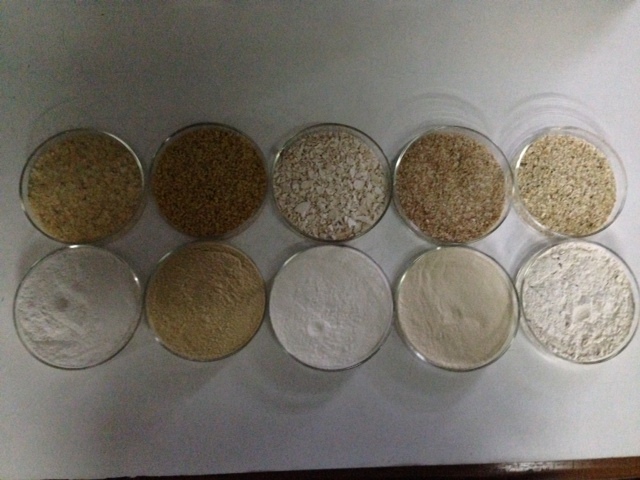 Considering the necessity of hygienic factors in food products for the five sensed living things, many countries have imposed strict rules over maintain quality standards in adding appropriate animal feeds ingredients such as gum powders while producing different types of food products for suiting different animal feeds. 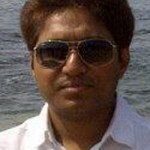 Guar Gum Powder– It is found to be one of the cost effective and reliable addictive used in food industry. As far as preparation of animal feeds is concerned, the guar gum has the capacity to transform into gel like substance which again keeps hold of the moisture content. In addition, guar powder is also used for its thickening and stabilising capacity it is mainly preferred as a suspending agent for animal feeds preparation. Cassia gum powder-It is used mainly for its gelling property. Foods prepared for cats and dogs such as canned meat will be preserved with the help of this gelling agent called cassia gum. Sesbania gum powder is used mainly as a stabilizing agent in animal feeds and it has relatively 5 to 10 times higher level of viscosity than other naturally available gums. Hence, applied as a thickening agent in animal feeds. Fenugreek gum powder is one of the highly recommended and cost effective animal feeds ingredient that is applied for its medicinal value, stabilizing capacity and viscosity. What is the health benefits of Animal Feeds products? They are instantly available and hence, they are the best feeding solutions for pet animals with which we can stay free from preparing animal feeds for every time. It is always better to consider the nutrient factors present in the animal feeds products. The presence of rice bran pallet, the leftover of oil extraction of sunflower seeds, guar seeds, cotton seeds, etc are some of the recommended animal feeds products. While buying animal feeds product you can look for the list of ingredients and the food processing method as well as the type of food that suits your pet. 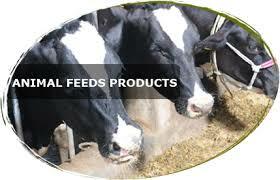 To know more about animal feeds products please visit: https://www.altrafine.com/animal-feeds-products.